Maine Connections Academy (MCA), the state’s first distance-learning charter school, announces 14 students who have been newly inducted into the school’s chapter of the National Honor Society (NHS). SOUTH PORTLAND, Maine — Maine Connections Academy (MCA), the state’s first distance-learning charter school, announces 14 students who have been newly inducted into the school’s chapter of the National Honor Society (NHS). Locally, Candace Barron, an 11th-grader from Castle Hill, has become an NHS member. To be considered for NHS membership, students submitted a formal application and narrative, outlining their qualifications. Candace and the other MCA students were selected based on high academic standing, as well as demonstrated excellence in the areas of service, leadership and quality of character. They will be expected to work as a team as they participate in chapter meetings and complete a variety of service projects to benefit their communities. 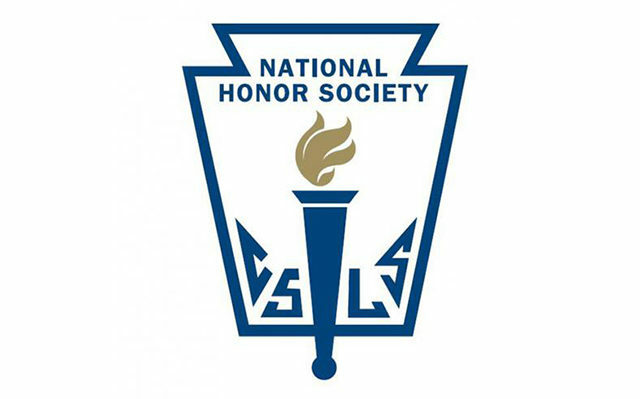 The National Honor Society (NHS) is the nation’s premier organization established to recognize outstanding high school students who have demonstrated excellence in the areas of scholarship, service, leadership, and character.